Representative Dave Pagel (R – District 78) and Representative Peter Lucido (R – District 36) have sponsored legislation (HB 4101, 4102, 4103, and 5245) that permits medical parole for the medically frail. 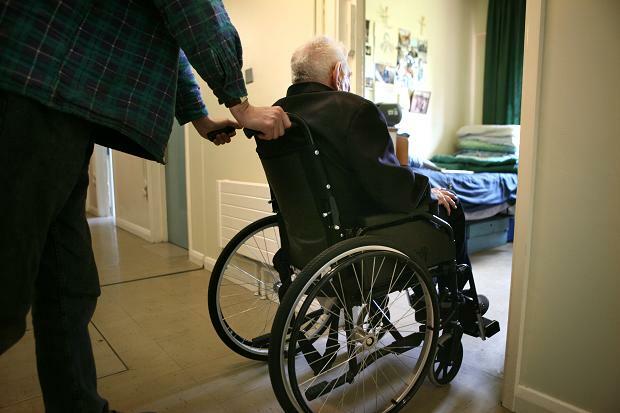 Medically frail people are unable to perform basic tasks of daily living without assistance. The bills were voted out of the House of Representatives with overwhelming support in March. On May 15, a modified version of the bill package passed out of the Senate Judiciary Committee in a 3 – 2 vote. Retained the carve-out for first-degree criminal sexual conduct. These amendments are unlikely to have a significant practical impact due to the already-narrowed scope of the bill. The most recent estimates are that 20 – 30 incarcerated people are currently eligible. This is further evidence of the difficulties facing advocates of compassionate release, and parole reform more generally. The bill now proceeds to the Senate floor. If approved by the Senate it will return to the House for a vote on the amended version. If passed the bill package would be sent to the Governor for signature. CAPPS did not support the amendments adopted in the House or the Senate but continues to support this legislation in its current form.